Don’t see what you’re looking for in our inventory? We specialize in finding the best vehicles at the best prices. Click the button below and fill out our personalized car finder form. We’ll get in touch with you and find the perfect match to fit your needs! 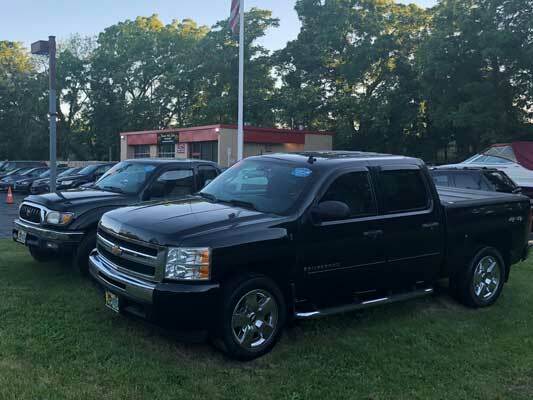 At Premier Auto Sales Inc, located in New Windsor, New York, we take pride in the way we do business. We focus 100% on our customers and believe car-buying should be a fun, hassle-free experience! Our impressive selection of cars, trucks, and SUVs is sure to meet your needs. We’d like to thank you for considering Premier Auto Sales Inc for your next vehicle purchase.